If you have questions or comments about Foto Diarist, please email me at gailhull @ fotodiarist dot com. If you are not using web-based email, you can click here to open a message in your email program. 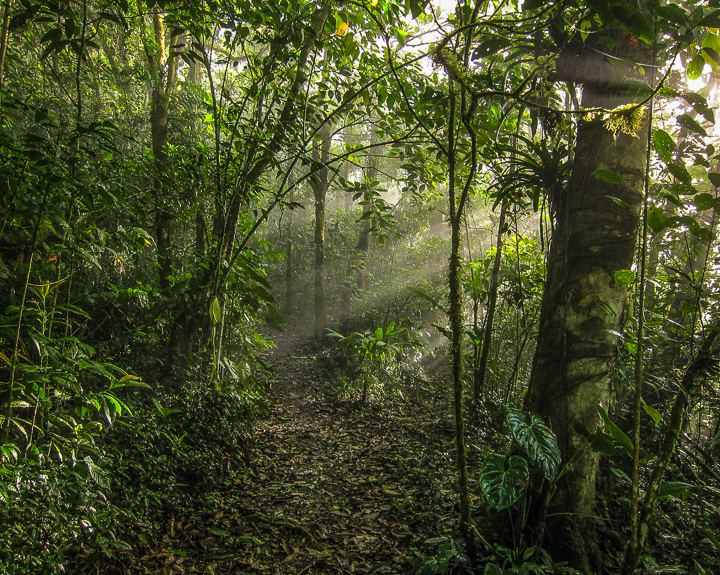 Finca Cantaros trail in the early morning.